Redundancy can mean a lot of things, as discussed in our Demystifying Redundancy Blog post. In this blog post we want to focus more specifically on one of the use cases in that blog post: managing redundant OPC servers. Just having two OPC servers talking to your PLC’s does not make them redundant. Most OPC Servers don’t have built-in methods of knowing there is another redundant OPC server instance out there. Some HMI/SCADA systems support redundancy but sometimes it involves scripting and other custom written code. 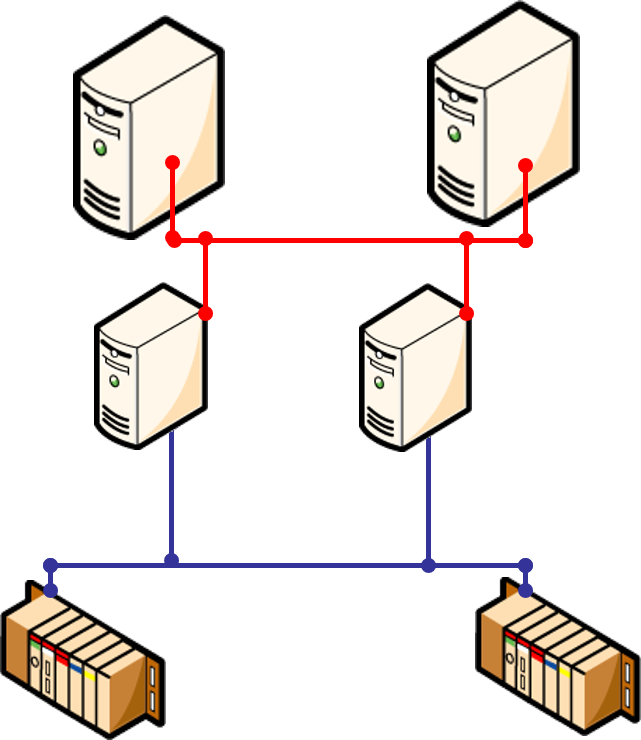 So, in many cases, you need supplemental software to manage and optimize the connections to your two OPC servers. Your OPC client then talks to the redundancy management software as if it is the actual OPC server. This blog post covers some of the considerations and watch outs when choosing how to manage your OPC server redundancy. 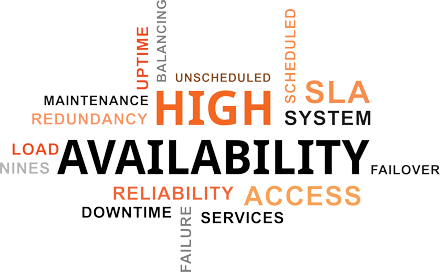 After that we will also discuss how the Cogent DataHub can help manage your redundancy to provide high availability for your OPC server communications.